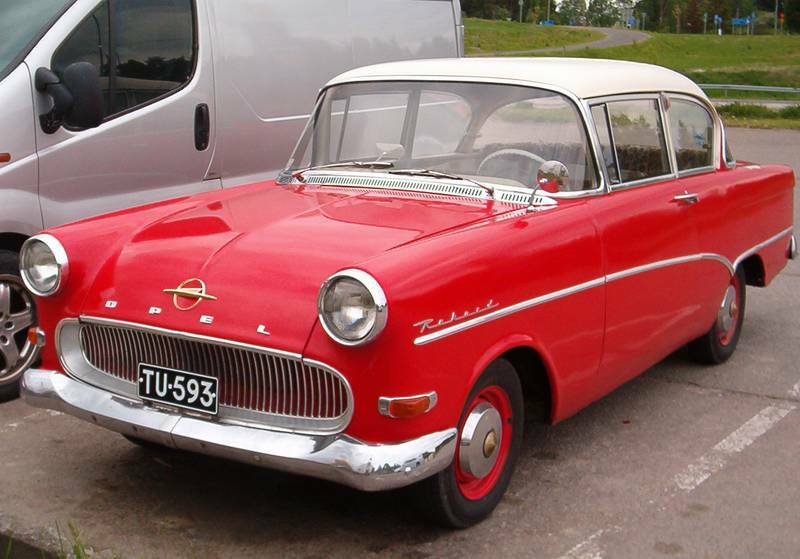 I`m also owner of an rekord P1 1957. Great car and lot of fun to drive. My car is in pretty good condition but I`m going to get a new paintjob for it. 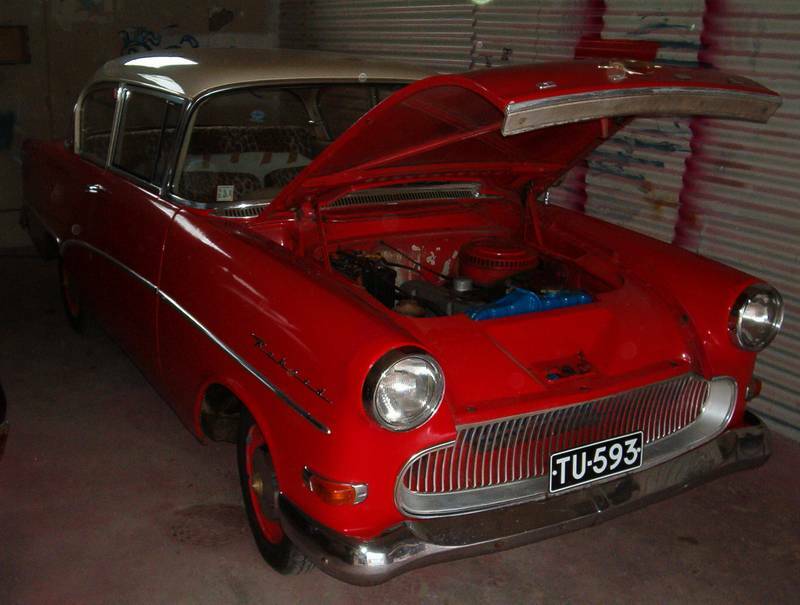 I`m also looking for original radio, fog lights and front floor carpet.